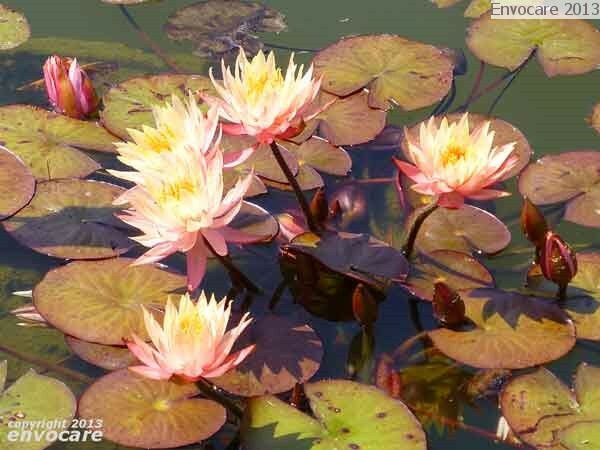 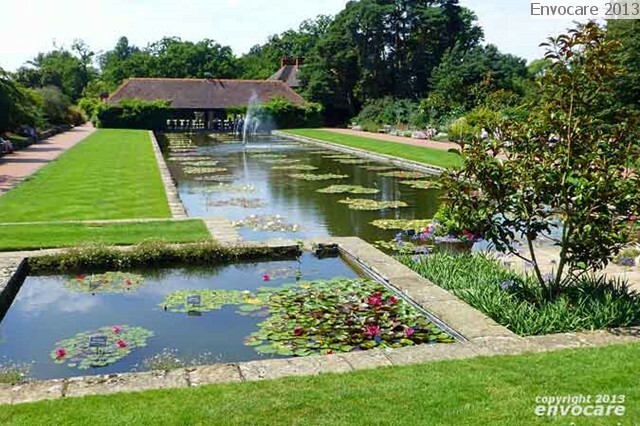 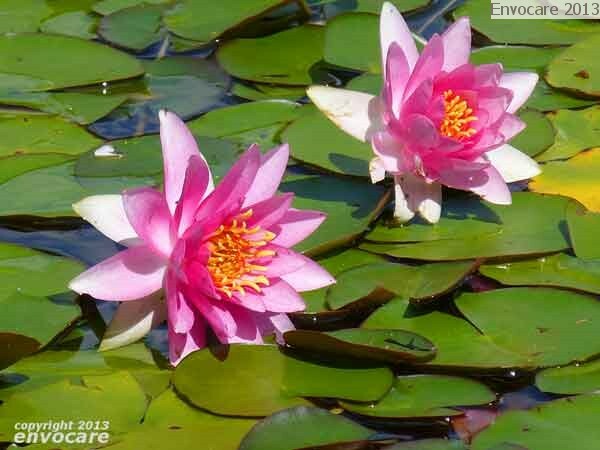 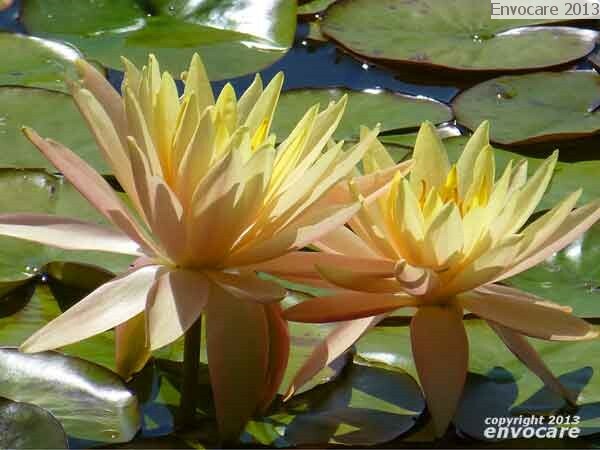 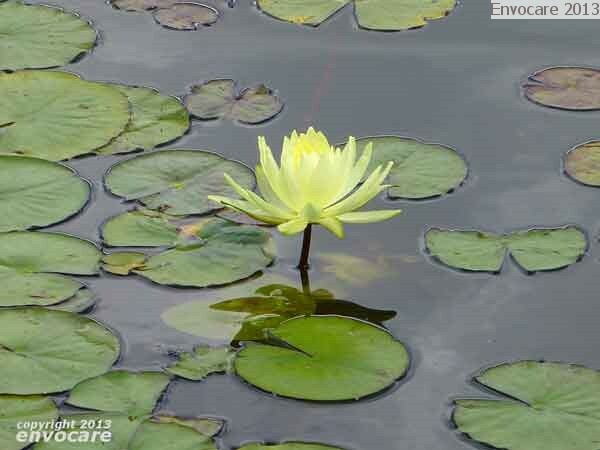 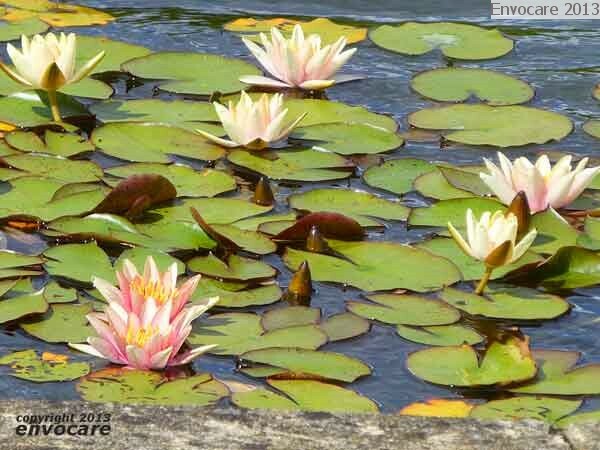 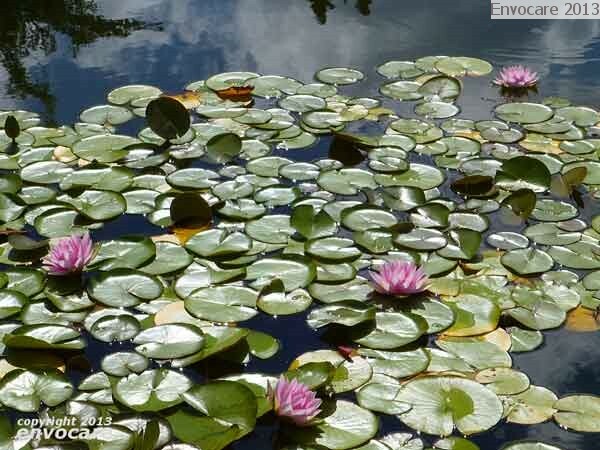 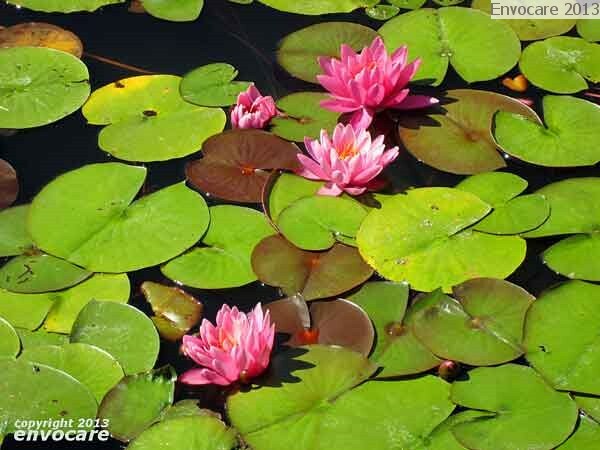 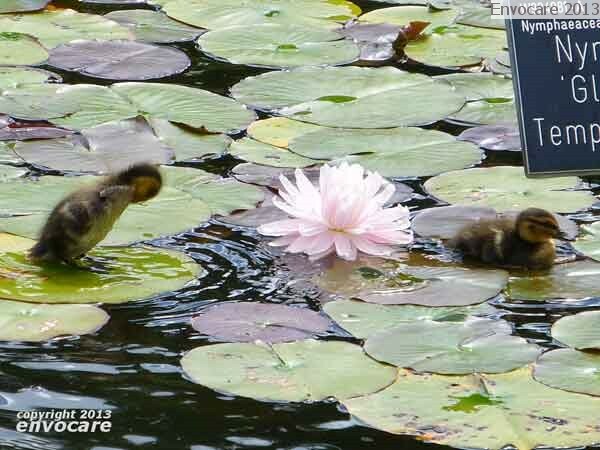 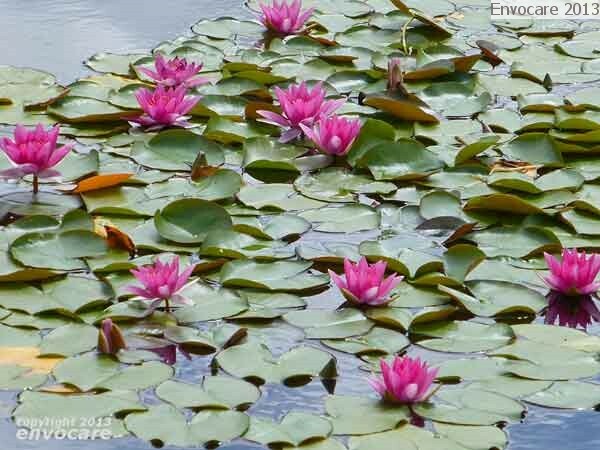 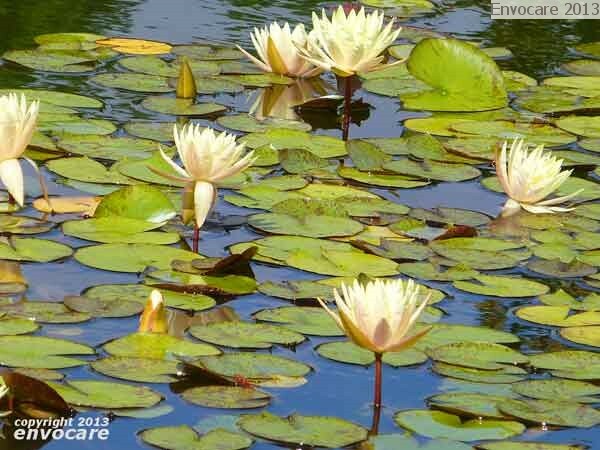 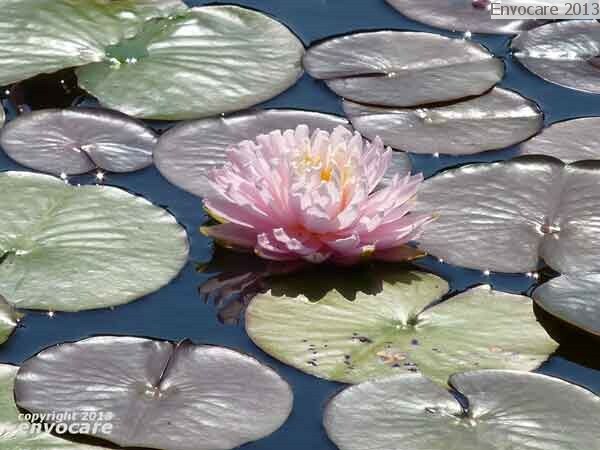 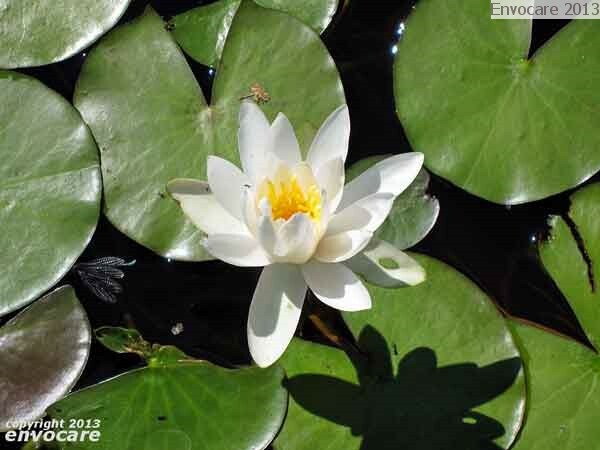 A Slide Show of Water Lilies in the Canal at RHS Wisley, July/August 2013. 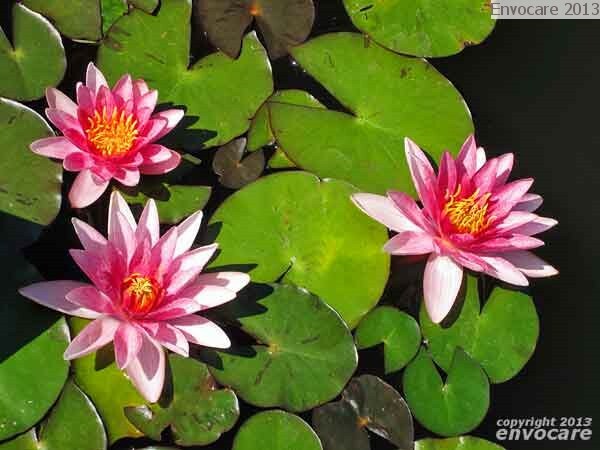 Click any image to start the slide show. 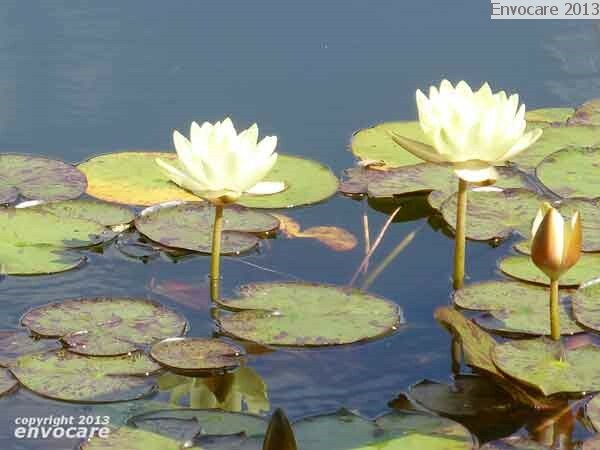 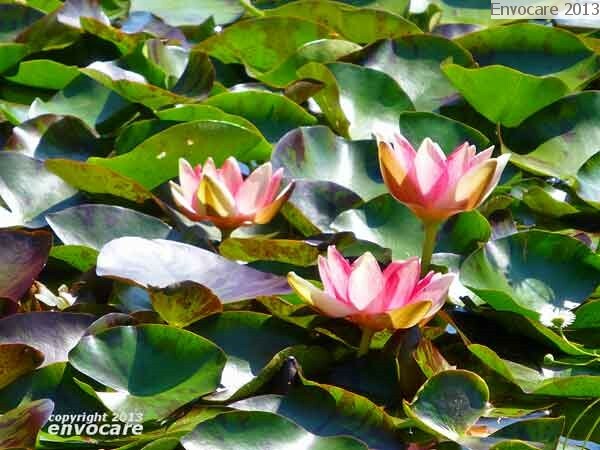 © Copyright 2013, Envocare Ltd.